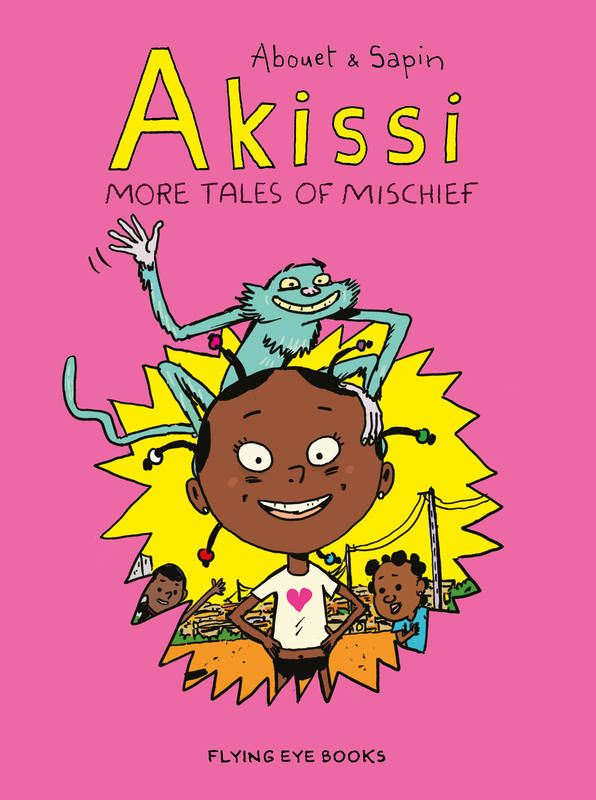 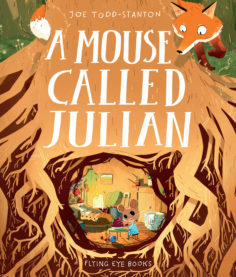 Akissi is back with more stories of silliness and chaos – there’s never a dull moment when she’s around! 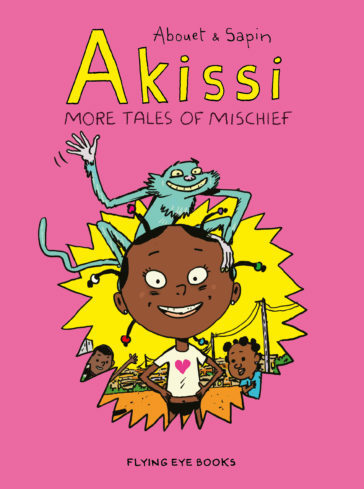 Akissi is a true adventurer, nothing can stop her – not even a purple potion that gives her nightmares! 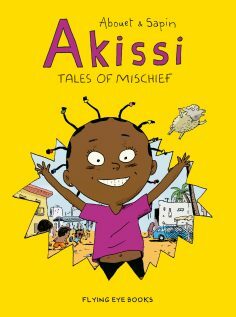 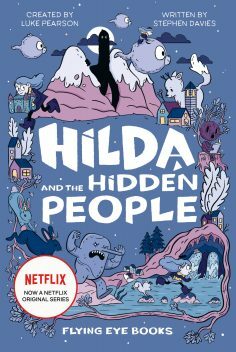 Join her as she starts a new term at school and tackles scary teachers, an even scarier witchdoctor and meets her nemesis in the classroom.